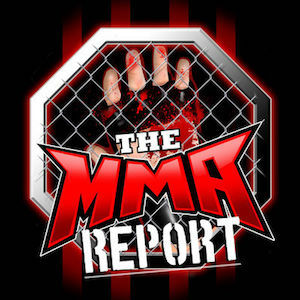 Rizin Fighting Federation is seeking the assistance of the Association of Boxing Commission and Combative Sports and Jason Floyd lets you know the type of assistance they are looking for on For the second time in three months, a UFC fighter has applied for a boxing license and Jason Floyd tells you which fighter is looking to obtain a boxing license on this week’s episode of The MMA Report Podcast. Along with discussing this interesting story, Jason will talk about the future of the Blackzilians, the World Series of Fighting postponing a fight card and who the coaches will be for the next season of The Ultimate Fighter. 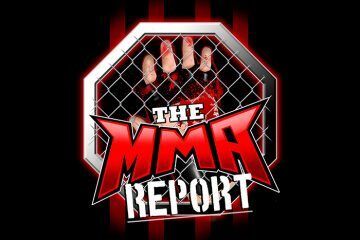 After giving his thoughts on those items and other news in MMA, Jason has interviews with Mike Richman, Kevin Casey, Henry Corrales, Cody Bollinger, Matt Bessette and Volkan Oezdemir. 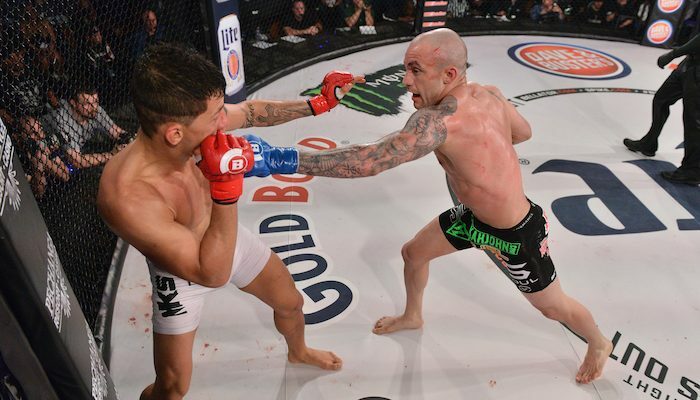 Richman will preview his fight on Friday night in the main event of LFA 2 in Minnesota and will briefly discuss his positive drug test result in 2015 when he was under contract with Bellator. Casey, Corrales and Bollinger will preview their fights on Saturday night in California at Bellator 170 with Jason. Casey will talk about his decision to sign with Bellator and preview his middleweight bout against Keith Berry on the preliminary card. 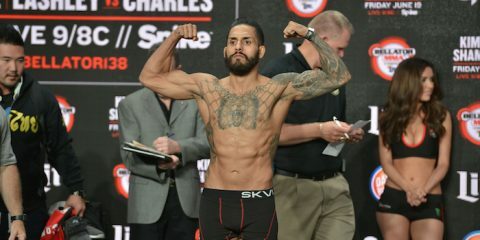 Then, Corrales and Bollinger will preview their featherweight bout and both fighters will explain why they believe they will leave the Bellator cage with a victory on Saturday. Following the trio of Bellator 170 interviews, Bessette will preview his featherweight title defense against Kevin Croom at CES MMA 41 next week and Oezdemir will talk about his fight on Saturday against Muhammed DeReese for the vacant heavyweight title at Titan FC 43.